Larry’s 25+ years of professional experience covers the full gamut of heavy civil expertise, from hydro-electric and wind energy developments to oil and gas, transportation, mining, infrastructure, and marine construction. As the Executive Chairman and principal owner of Pennecon, Larry has spearheaded Pennecon’s expansion and financial success and positioned Pennecon as a leading provider of integrated solutions across a diverse portfolio: heavy civil, industrial, services & maintenance, and marine. Larry is also the majority shareholder and CEO of Newcrete, which is the leading producer of construction aggregate and supplier of ready-mix concrete, precast concrete, and masonry products to the construction industry in Newfoundland and Labrador. At both Pennecon and Newcrete, Larry provides leadership to management teams, leads strategic planning, and pursues growth opportunities, mergers, and acquisitions. Previously, Larry worked with McNamara Construction as an Estimator, Project Engineer, and Senior Project Manager. He also founded and served as President and General Manager of Northland Contracting, which was a construction, land development, and welding/fabrication company that employed over 200 people. Larry merged Northland with Pennecon in 2005, and since then, under his tenure, revenues have grown in excess of 500%. 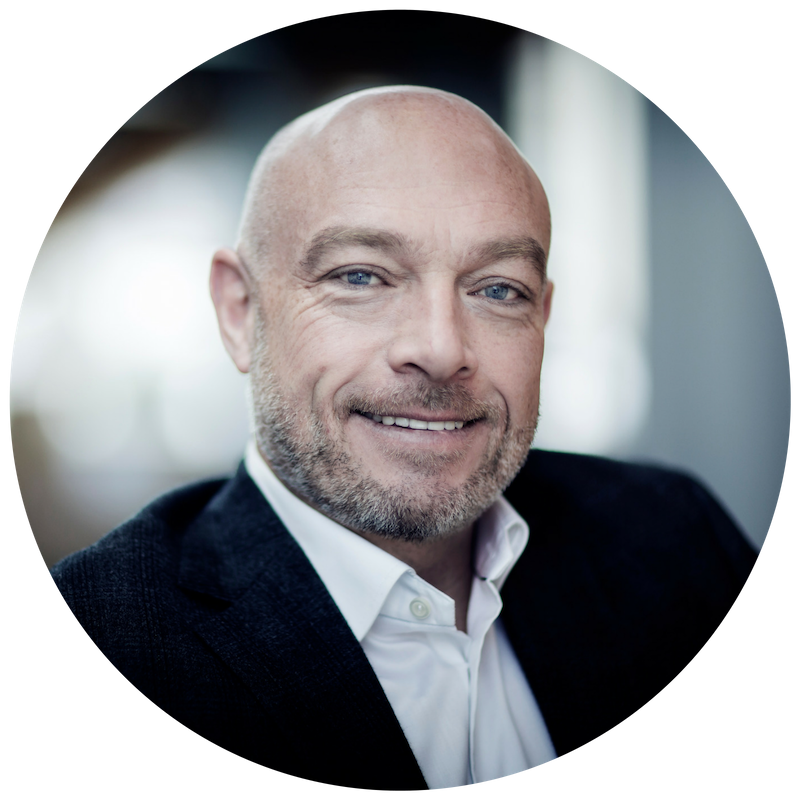 In addition to his role at Pennecon and Newcrete, Larry also serves on the Board of Directors for Kraken Robotics and has a variety of other business interests which include a diverse real estate portfolio and several other investments throughout Newfoundland & Labrador. Outside of his professional work, Larry has a long history of supporting various charities, not-for-profits, and community-based organizations. As founder and Board Director of The Jacob Puddister Memorial Foundation, Larry leads this organization in its mandate to provide mental health resources to youth in Newfoundland and Labrador. Previously he has also worked with the Bay Bulls-Bauline Athletic Association, Mobile Central High School and the Army Cadets of NL. More than just a leader in business, Larry has a robust philanthropic record and takes great pride in partnering with and investing in local communities and charities. He has made significant contributions to the Canadian Mental Health Association, Memorial University of NL, the Health Care Foundation, the Janeway Children’s Health and Rehabilitation Centre, the YMCA, the Victoria Park Revitalization Project and multiple animal welfare associations. Larry holds a Bachelor of Civil Engineering (Hons) from Memorial University and was named Atlantic Business Magazine’s CEO of the Year for 2016.